Kerber, the oldest woman to take top spot for the first time, is back in a Grand Slam final for the first time since 2016 US Open. 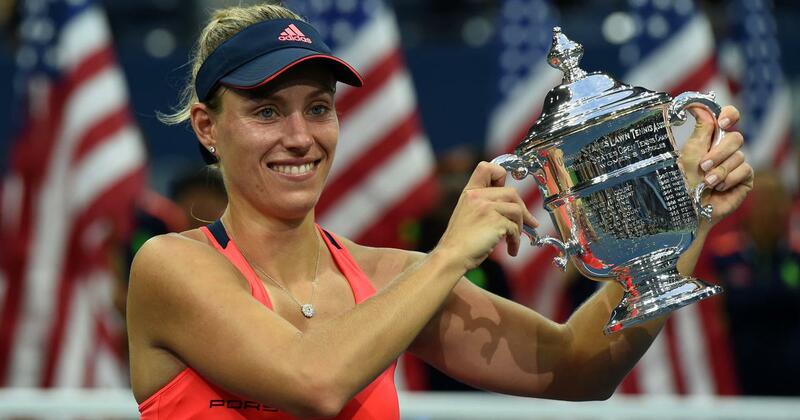 Angelique Kerber is the poster girl for late bloomers everywhere. 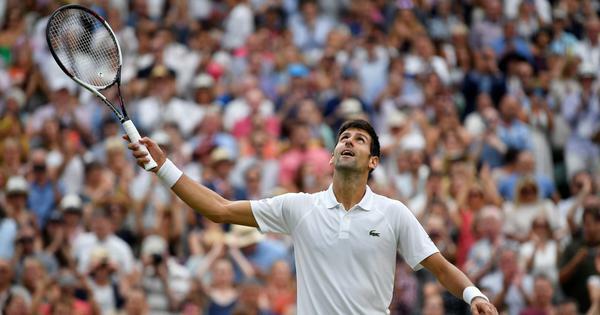 The German left-hander, who will attempt to gatecrash Serena Williams’s storybook comeback in Saturday’s Wimbledon final, was once in danger of joining a long list of players whose rewards never reflected their potential. That success came despite having been match point down in the first round to Japan’s Misaki Doi. Kerber, who lists her hobbies as swimming, dancing, football, Formula One, figure skating, shopping – and sleeping – was born in Bremen to a German father and Polish mother. However, she lives in Puszczykowo, a sleepy suburb of Poznan in Poland, where her grandparents run a tennis academy. But success did not come quickly. She was already 23 – and 92 in the world – when she made the US Open semi-finals in 2011. During her career she’s been encouraged by childhood idol Steffi Graf, and after a worrying dip in form in early 2015, turned to the German great for help. She credited training with Graf in Las Vegas, where Graf lives with husband Andre Agassi, with helping her turn things around. But she’s at pains to point out she’s never wanted to model herself on the German superstar. Kerber, who had won 11 career titles compared to Williams’s 72, has not been afraid to make tough decisions. The 30-year-old’s quarter-final spot at Roland Garros last month was her best performance in Paris in six years.